Alexis Watt is an Actress, Long-form Improviser and Voice Over Artist with fantastic comedic timing, combat experience and extensive performing arts training. She joined The Improv Conspiracy in 2014 and performs on a Harold team and other formats including: Now Showing: The Improvised Movie and Play Like a Girl. Alexis' natural ability for accents makes her incredibly versatile as an international actor but is also able to adapt to many different socioeconomic Australian dialects. Alexis has a strong presence on camera Alexis and is able to communicate verbally and non verbally. Alexis’ credits include, the Stuart Beattie directed feature film 'I, Frankenstein', 'Now add Honey' starring Portia De Rossi and Award winning shorts such as 'Obsolete' which won awards at Middlebury,Posrtsmouth, Made In Melbourne and Reel Health film festivals. Alexis has also recently starred in soon to be released projects such as 'Limited time Only' starring Michala Banas, 'The Darkness' 'Thalamos' and TV Pilot 'Irvine' which have also won multiple awards on the festival circuit. 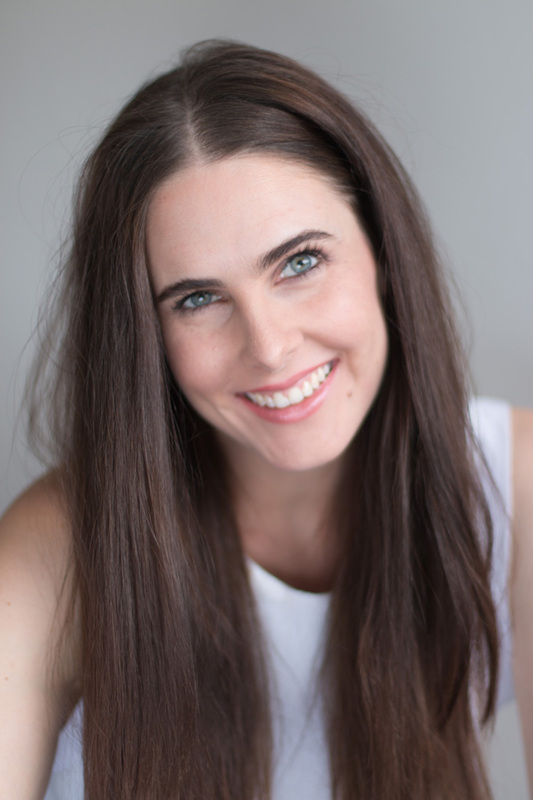 She began her training in the performing arts at John Curtin College of the Arts in Western Australia and has since trained extensively with TAFTA and Brave studios and has American Accent training from Troy Mackinder.